Improve athletic performance, increase muscle mass, sculpt your physique and enjoy unparalleled results with Goliath Labs. As specialists in sports nutrition, we offer a proprietary line of fitness and bodybuilding dietary supplements and athletic equipment, each designed to help you achieve your specific fitness goals. Let our sports products enhance your hard work and dedication. 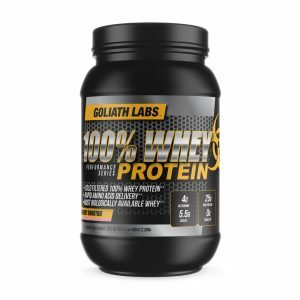 Leading the sports nutrition industry, NYC-based Goliath Labs is committed to providing athletes and fitness enthusiasts of all types high-quality, natural dietary supplements and fitness equipment. 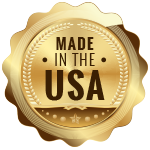 Every one of our fitness products is held to our very exacting quality control standards and are all FDA-compliant and made exclusively in the USA. Superior ingredients, industry-leading manufacturing processes, and extensive product knowledge allow us to deliver upon a promise of unparalleled product excellence. Discover the physical giant in you with Goliath Labs. 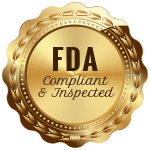 As a recognized leader in sports nutrition, it is our mission to always be a trusted resource for safe, effective and natural bodybuilding supplements and athletic equipment. Driven to change the industry for the better, we never compromise product quality, we never cut corners, we never settle. 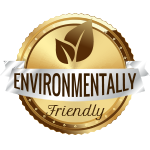 Our entire team is committed to your satisfaction and safety and strive to meet or exceed even the highest manufacturing standards, backing our goods with a rock-solid customer satisfaction guarantee. We are Goliath Labs — your partner in fitness. Offering an array of fat-burning, metabolism-boosting, muscle-building supplements, the Goliath Lab team is committed to helping you achieve the fitness results you desire. 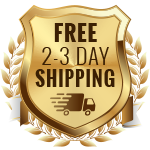 Always working to improve upon our best, we continuously add to our online selection of natural nutritional supplements and fitness products. Find your new favorites here. 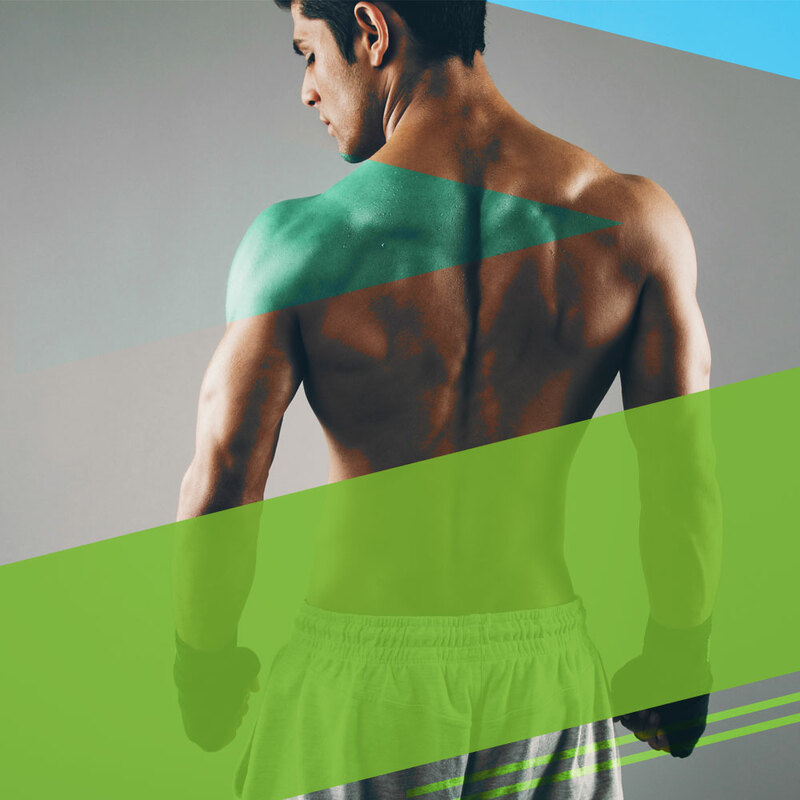 Access free fitness and sports nutrition information, tips, tricks and professional advice with monthly updates through the Goliath fitness blog. We want to be your resource for trustworthy info. Just got the Monster Muscle Protein. Taste great at a great price. I recommend this protein. 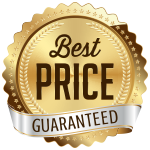 I am a certified personal trainer and I assure you that you can't beat $45 and free shipping for a 100% whey protein isolate. 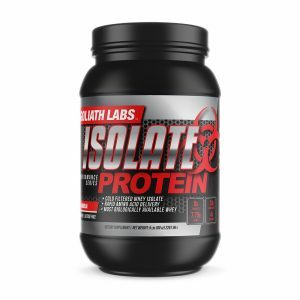 Whey protein isolate is a cleaner and more bio-available protein than most other protein sources, therefore you really get a better absorption rate. Highly impressed with the taste, quality, and price of this. I use this in protein smoothies and immediately post workout to aid in muscle recovery.